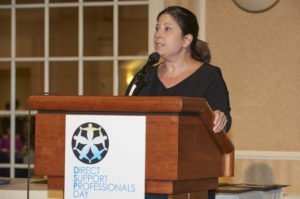 Direct Support Professionals Day - A.N.D. Direct support professionals (DSPs) are caregivers, personal assistants, peers, counselors, and direct care or homecare aides. They provide support services for the many Delawareans with disabilities. These DSPs are integral in helping people with disabilities participate in their communities and lead full and independent lives. DSPs have some of the most difficult and taxing jobs but are historically underpaid for their services. With an increase in the minimum wage, it is becoming more difficult to keep DSPs employed in our member agencies, as they are leaving to seek employment in other sectors such as food service for more money and less stress. It is critical we not only compensate them adequately but express our gratitude for their dedication and service.  Since 2010, the Ability Network of Delaware (A.N.D.) and its members have organized an annual recognition celebration for these hardworking and incredibly important professionals. Each year we ask our members to nominate any DSP worthy of special recognition. 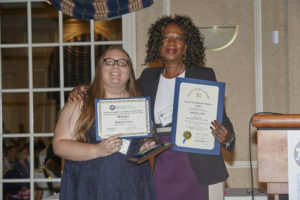 Five winners (based on member voting) receive awards after garnering the majority vote under the categories of leader, advocate, peer, star, and community excellence. In addition to the luncheon and awards ceremony, we also provide a wellness expo with vendors who offer services and programs that will benefit the health, family support, and education of DSPs. Direct Support Professionals Day is held at the beginning of September each year. 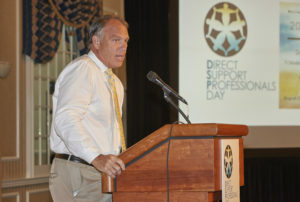 Former Philadelphia Eagles player Kevin Reilly delivers the keynote address at Direct Support Professionals 2017. Abigail Jones of Elwyn Delaware receives the 2017 Adeana Copeland Advocate Award at DSP Day. Honorable Melanie George Smith accepts the Champion Award at DSP Day 2017 for her work on behalf of the community. For more information on the annual event or if your organization or business would like to become a sponsor, please contact Carolyn Petrak, Associate Executive Director.